Poznan University of Technology (PUT) was founded in 1919. 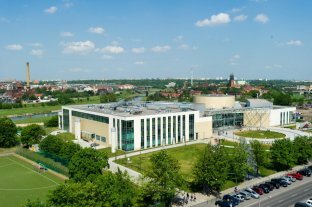 According to the international ranking - The Webometrics Ranking of World Universities, January 2013 - Poznan University of Technology is the 8th technical university in Poland and 865th in the world. Since 1995 PUT is a member of CESAER Association (Conference of European Schools for Advanced Engineering). The most important European technical schools are its members. PUT is also the biggest technical school in its region (Wielkopolska: Greater Poland). The University offers advanced scientific, technical curriculums, particularly in the theory and construction of aircraft engines, aviation and nuclear energy. Its graduates are employed in the Polish, European and global companies. 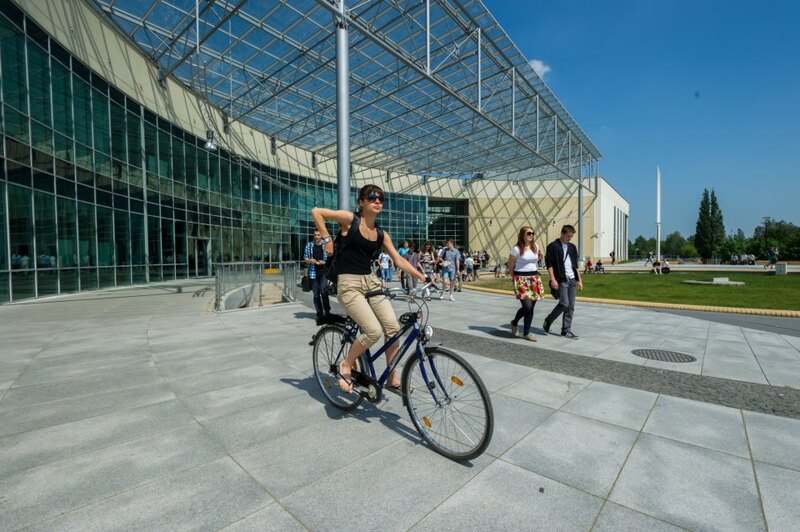 The Poznan University of Technology offers scientific and social infrastructure of the highest level. 1.Bachelor's Degree in Information and Communication Technologies. Field of study: Electronics and Telecommunications. Duration: 3,5 years (7 semesters). ECTS points: 210. 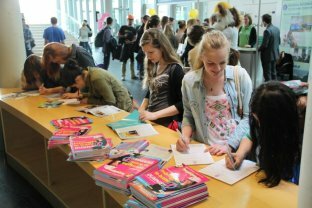 Tuition fee: EU citizens – free of charge, NON EU citizens - 2000€ per year. Registration fee: EU citizens – 85 PLN, NON EU citizens – 200€. Programme begins: end of September. Programme ends: end of June. Deadline for applications: end of July. Education requirements: English language - level B2 and secondary school certificate which entitles its holder to apply to higher education institution. Contact: E-mail: study@put.poznan.pl Tel: + 48 61 665 35 44 Fax: +48 61 665 39 56. Graduates obtain knowledge in electronics, telecommunication systems, communication and computer networks, mobile communication and multimedia. They are able to program C, C+, C# and Matlab. Due to the university participationin the UE Socrates Erasmus Exchange Programme, the best students can spend a semester in foreign countries (Germany, France, Finland, Spain, Italy,Portugal, Greece and Turkey) where can train their language, professional skills and learn a way of life and studies at a different country. 2. Bachelor's Degree in Management. Engineering studies with trade. Field of study: Engineering Management. Duration: 3,5 years (7semesters). ECTS points: 210. Tuition fee: EU citizens - free of charge, NON EU citizens - 2000€ per year. Registration fee: EU citizens - 85 PLN, NON EU citizens - 200€.48. Programme begins: end of September. Programme ends: end of June. Deadline for applications: end of July. Education requirements: English language – level B2 and secondary school certificate which entitles its holder to apply to higher education institution. Contact: E-mail: study@put.poznan.pl Tel: + 48 61 665 35 44 Fax: + 48 61 665 39 56. The course delivers competences not only in management, economics and law but also in engineering disciplines as well. Such competences enable the graduate professional acting in the meeting of the enterprise and the customer.The graduate is able to associate the technological with economic and marketing problems in the context of global business. The graduate is also prepared to analyze the market and play both the function on sale manager as well as the initiator of change in the enterprise’s organization and management systems. He gains the entrepreneurial skills. 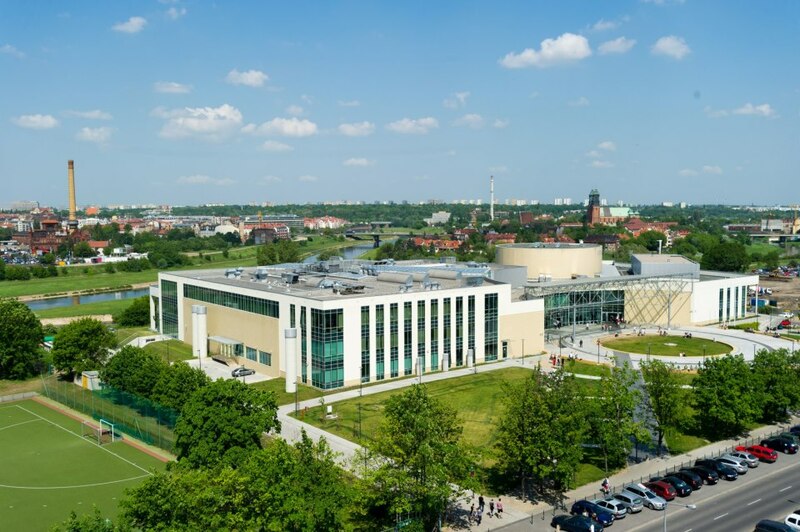 The Poznan University of Technology has signed 370 agreements under The Erasmus Exchange Programme, 174 bilateral contracts with higher education institutions from UE and Turkey, 70 with NON European higher educations institutions.